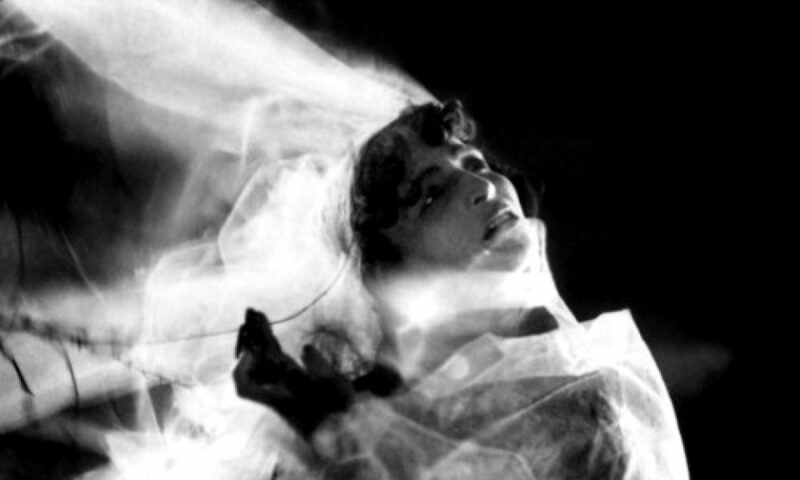 The Fall of the House of Usher (France, 1928) was Jean Epstein’s first film with his own production group and probably his best-known work. With Luis Buñuel as assistant director, Epstein fashioned a film in which the editing and rhythm imposed by the slow motion, super-impositions, travelling shots and a mobile camera contribute to the film’s unity. The quality of the photography evokes comparison with the greatest masterpieces of the German cinema. As part of the research for a new score, Charlie turned to the music sketches that Debussy had written for his uncompleted opera La Chute de la maison Usher. Some of Debussy’s sketches provided a starting point for Charlie’s new contemporary score. Pedro Lopez Campos (flute) Pedro Lopez is a young flautist based in London. Recent performances include concerts in recognised concert halls of Europe, such as Het Concertgebouw Chamber Hall, St-Martinin- the-Fields and Auditorio Nacional in Madrid among others. He recently graduated at the Royal College of Music, where he received advice from the principals of the LPO, LSO and ENO.